It seems Martha’s Vineyard is the place to be this summer, for politicians and celebrities alike. Former Vice President Joe Biden, who is currently the subject of 2020 speculation, is scheduled to appear at a fund-raiser on the island later this month. The Aug. 17 fund-raiser is being held to support Protecting Our Vote, a political action committee focused on African-American voter engagement. It’s being attended by a number of Democratic House members, including Representative James Clyburn of South Carolina and Representative Cedric Richmond of Louisiana, according to a copy of the invitation shared with the Globe. BuzzFeed News first reported on the event earlier this week. 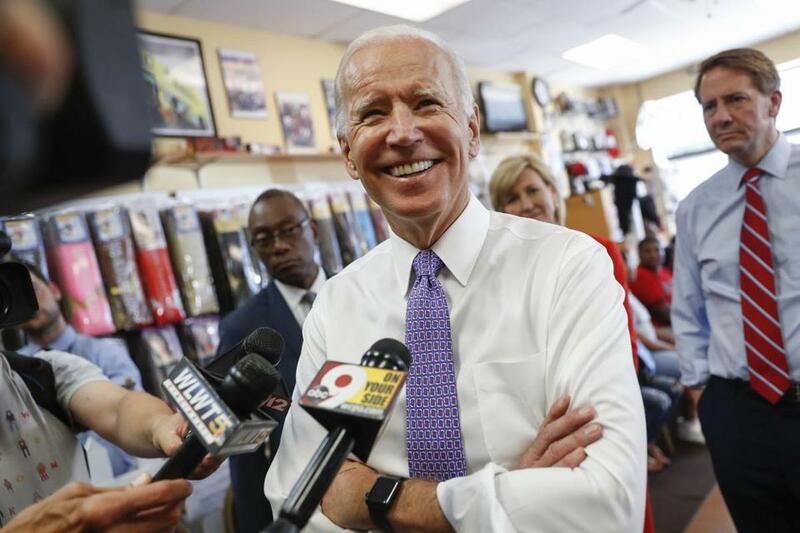 The fund-raising event comes amid reports that Biden is making moves to prepare for a possible 2020 run for the Democratic nomination, a bid he’s mounted twice before. In addition to Biden, former president Bill Clinton is making a trip to the island to promote his new book later this month, according to an online listing for the sold-out event. Clinton will be speaking Aug. 22 as part of an author series at the Martha’s Vineyard Performing Arts Center in Oak Bluffs. Former president Clinton is a newly-minted novelist. Alongside James Patterson, he is the co-author of “The President Is Missing,” a political thriller about a devastating cyberterrorism plot and the disappearance of the US president. The AP reported this week that the book, released in June, has already sold more than one million copies. Clinton’s remarks in Oak Bluffs are expected to touch on his collaboration with Patterson and “the timely issues that the novel raises about our world,” according to the invitation. Martha’s Vineyard is packed with Democratic heavyweights this August. Former President Barack Obama is currently vacationing on the island. He was met with cheering crowds outside a restaurant in Oak Bluffs this week. Obama is expected to stay on the island for much of August, which would mean his stay will likely overlap with the visits from his former vice president and former President Clinton.